KLASSIKER !!! 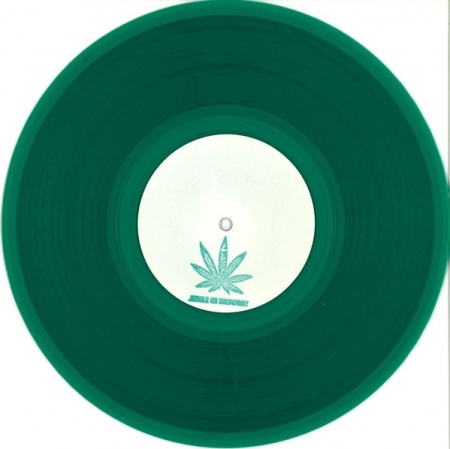 - (GREEN 10" VINYL) - Give thanks and praises! Rasta Vibez presents Jungle On Broadway. Two reggae infused rollers that will make ya batty shake and move, one for the get down crew! Dem vibrations irie, ya dun know!